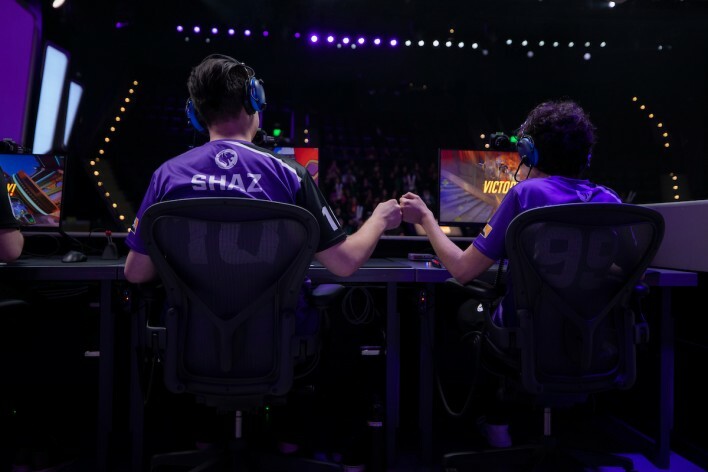 NRG Esports Overwatch League Franchise San Francisco Shock and Flex Support Nikola "Sleepy" Andrews have parted ways. 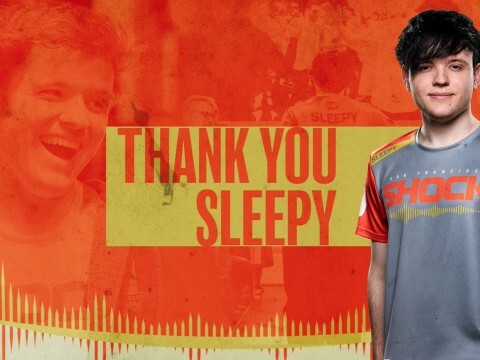 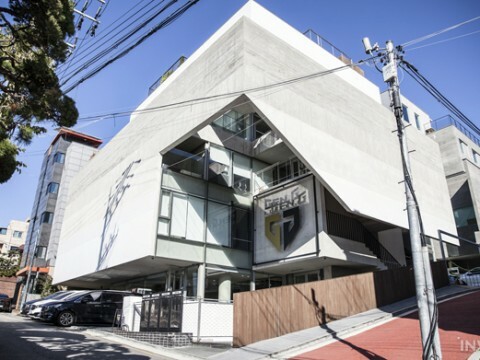 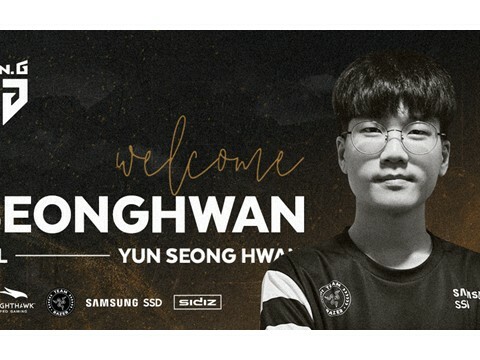 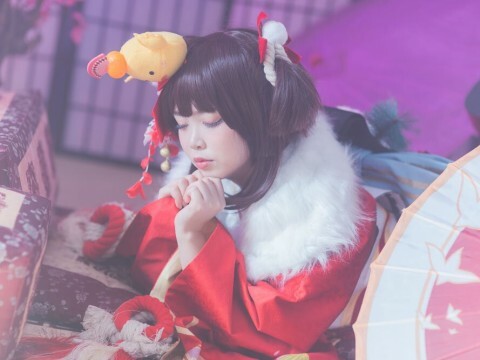 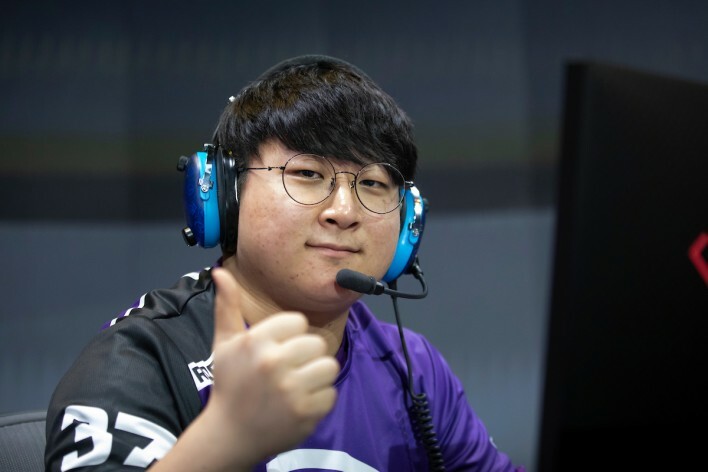 SF Shock made the announcement via twitter on April 19, 2019 a few hours before the start of the Overwatch League broadcast that Sleepy is now a member of the Washington Justice. 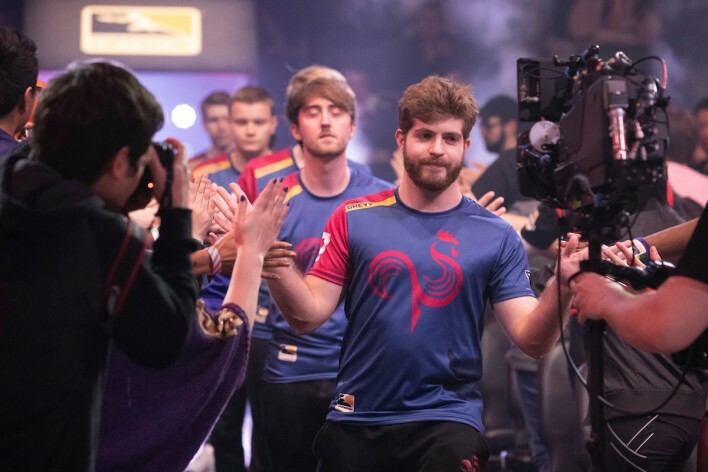 Grant "moth" Espe spoke with Inven Global after their victory against the Guangzhou Charge about what the Shock learned from the Stage 1 finals, what part of their game they improved on, and got to know more about moth as a person and player. 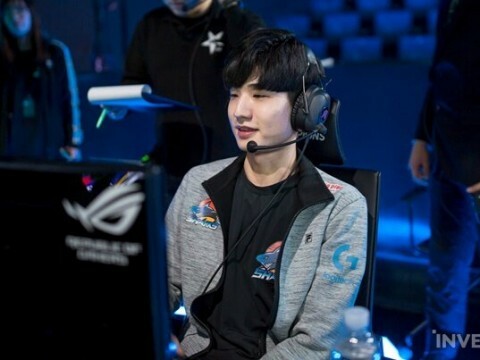 Won-sik "Closer" Jung spoke with Inven Global about what he brings to the Fuel this season, how the Fuel made him a better player, and opens up about his hobbies outside Overwatch. 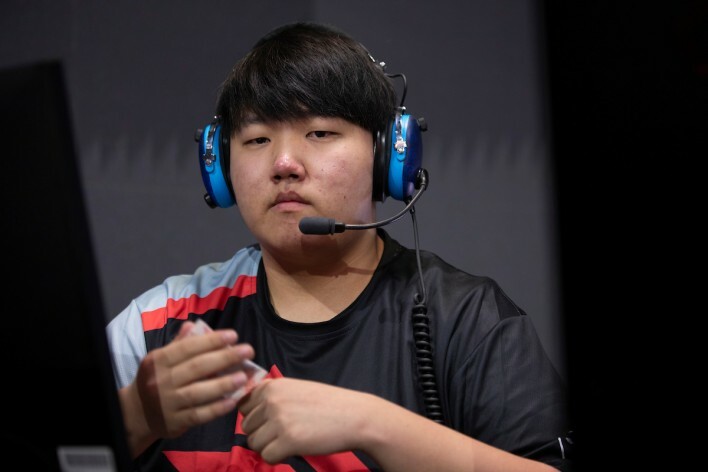 Toronto Defiant's im37 talked with Inven Global about his rise from Open Division to Overwatch League, how he was noticed on the ladder, and his contributions to the Toronto Defiant. 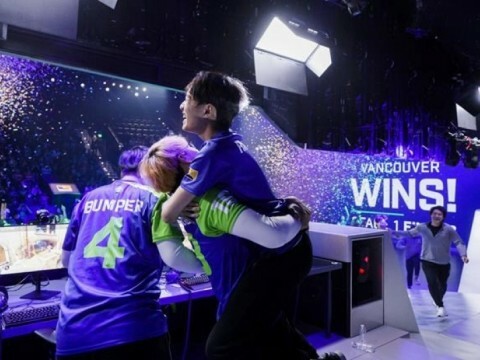 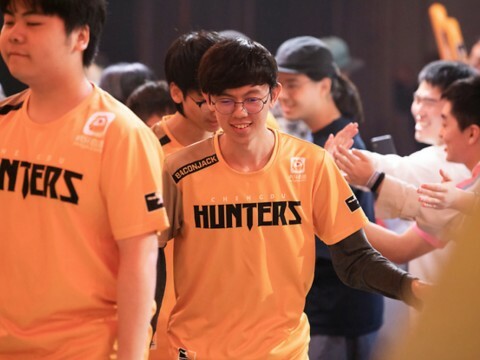 Chengdu Hunters 3-1 triumph over Washington Justice set a record for most heroes ever used in an Overwatch League match with 27 of the 30 heroes in Overwatch played. 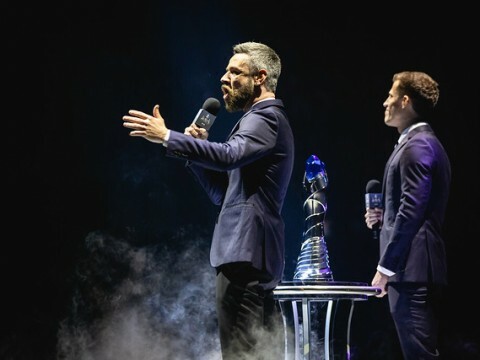 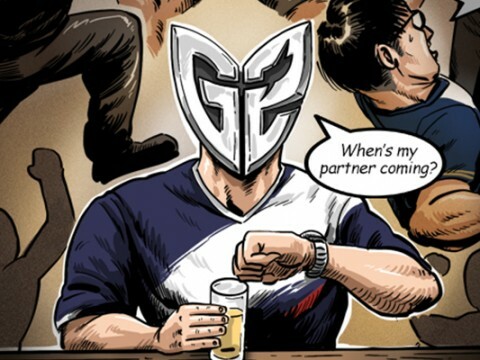 Paris Eternal's Féfé: "Actually, daemoN let us have a lot of freedom when he was head coach. 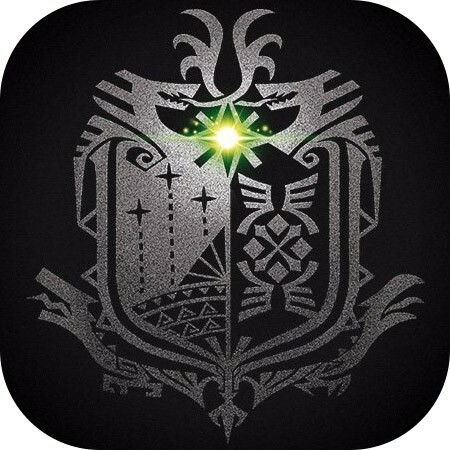 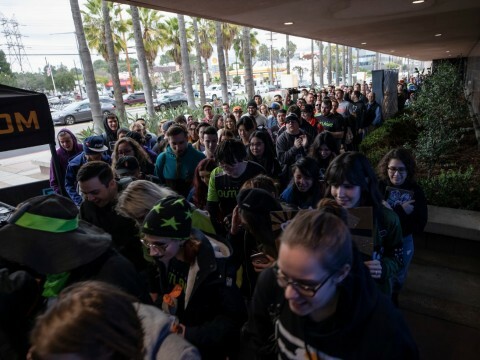 We were able to do this. 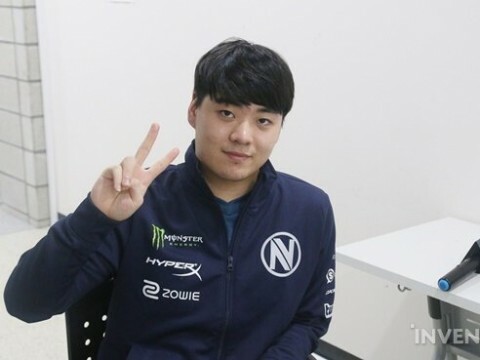 But now, it's a new fresh start." 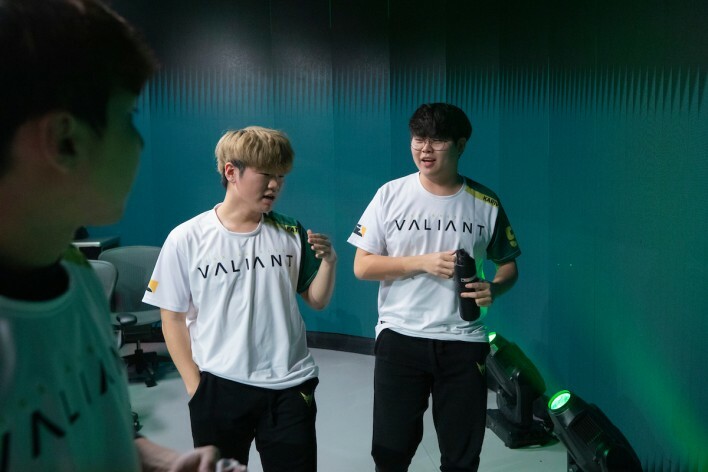 Féfé spoke with Inven Global about his coaching philosophies, what changed for the Eternal heading into Stage 2, and his plans moving forward for the team. 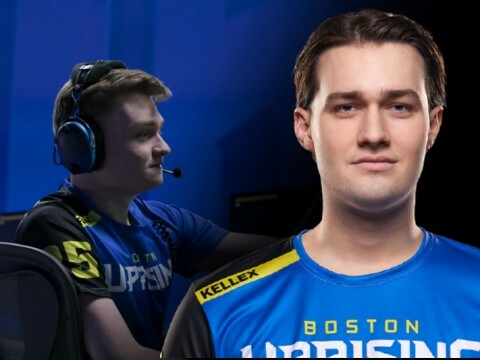 Boston Uprising's Colourhex: "For a DPS meta, it's up to me, Blase, and Aimgod to have the authority to change things up when GOATS isn't working." 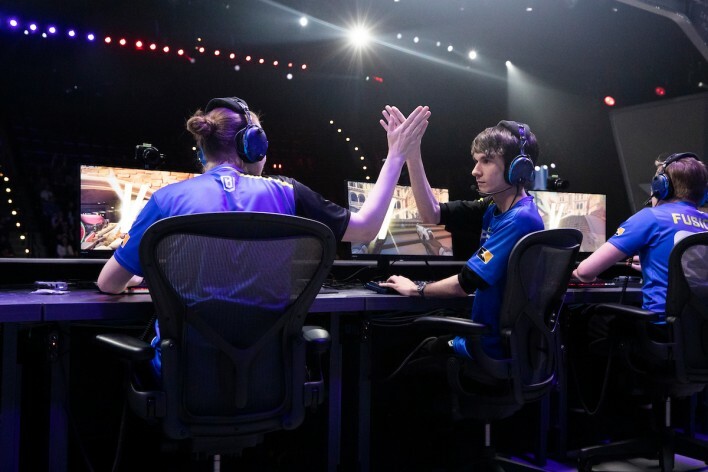 Boston Uprising's Colourhex spoke with Inven Global after his victory on the thinking behind a reverse sweep, playing with new teammate rCk, and what it felt like to play a DPS hero. 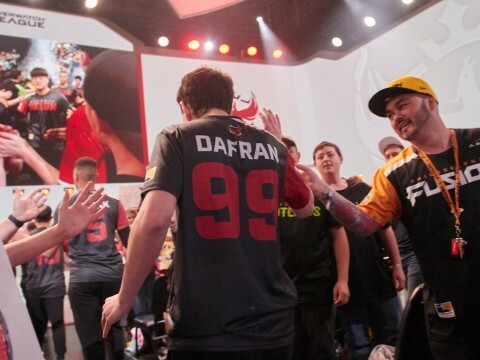 Guest columnist Jeff Yabumoto gives his thoughts on the retirement of Daniel "Dafran" Francesca and the precedents it sets for Overwatch League and the future of esports. 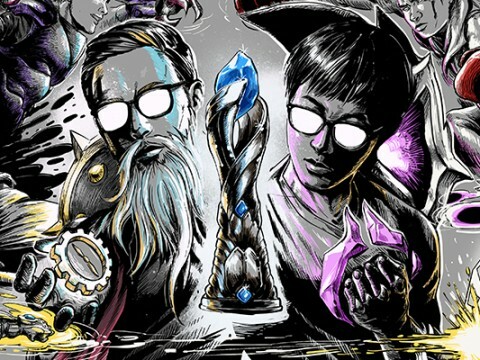 With a new meta in place, teams look to catch up to the Titans and taking them down. 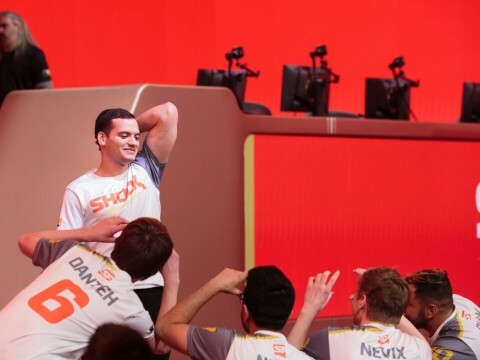 San Francisco Shock DPS Andrej "Babybay" Francisty has joined the Atlanta Reign ahead of stage 2 of the 2019 Overwatch League season. 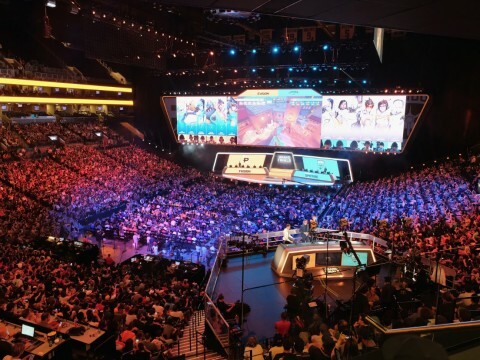 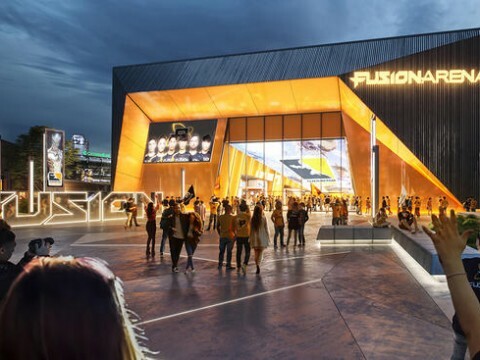 Overwatch League commissioner Nate Nanzer announced Overwatch League teams will move into their home markets in 2020. 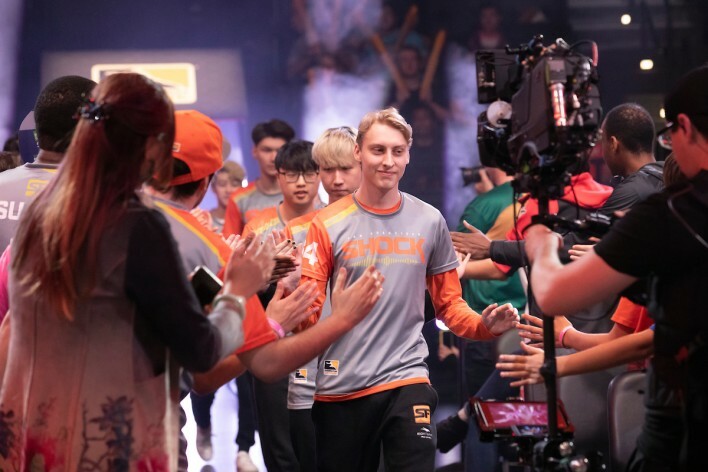 The Stage 1 finals between the Vancouver Titans and San Francisco Shock may be the greatest series we have seen so far in Overwatch League. 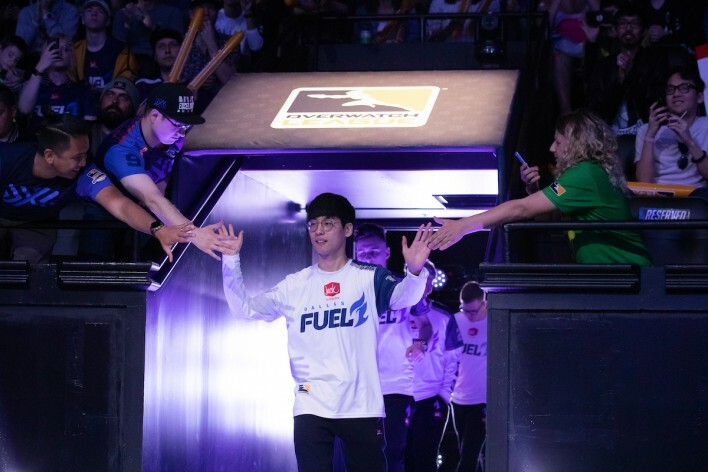 Boston Uprising's Kellex: "Fusions just tells us what to do since he knows more than any of us." 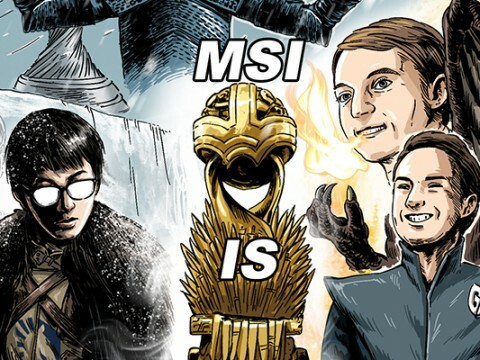 "It can go both ways. 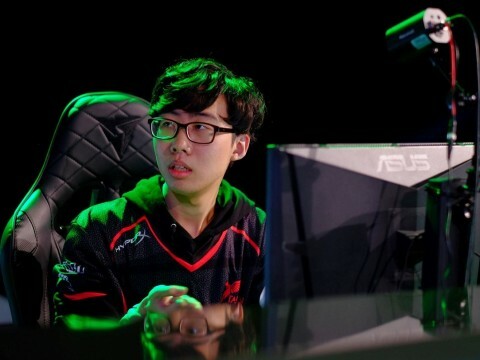 You have more pressure because you want to win so you can prove people wrong."